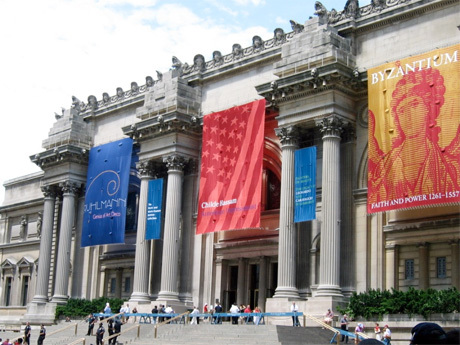 Join us today for a private one hour highlights tour of the largest Art Museum in New York City. Have time to tour on your own and have lunch. Next, we enjoy a guided tour of the Guggenheim. There will be time for shopping and lunch and dinner. 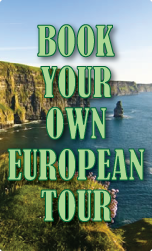 Included: Deluxe motorcoach transportation, admissions, tours, wine, cheeses, soft drinks.